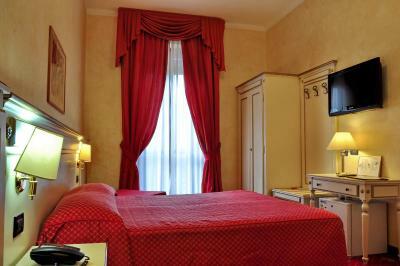 Lock in a great price for Hotel Galimberti – rated 8.4 by recent guests! Staff were very friendly. We stayed here as we were attending a concert at the Pala Alpitour (approximately 15 min walk away) and it was very convenient. Short walk to the Lingotto train station and a footbridge to the Lingotto metro. Very comfortable and clean room. 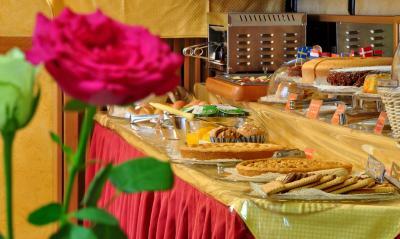 The room is spacious, and it has all facilities. The water for shower is big and warm. The location is near the conference venue, and near bus station. It's good for solo travellers. 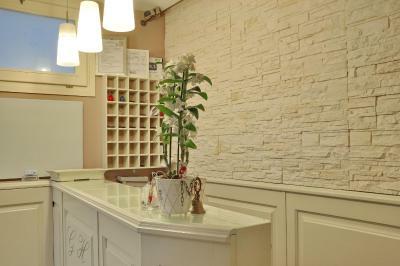 The location is very good, very close to the Economics Faculty of the University of Turin. The single room is spacious and clean. The breakfast is decent. Very good bed. Decent breakfast. Close to the Lingotto exhibition grounds. 10 min. walk. The room was perfect - clean and spacious for my needs (solo traveller for work conference). Good choice for Turin. It's not in the city center but very close to the bus stop. Good wifi. Very kind staff. Good breakfast. Kind and helpful staff. Good wifi. Very clean throughout. Staying in the annex is not an issue. Room was modern. I had lost my bag in a restaurant close to the hotel, which had been closed in the meanwhile. The people from the hotel really did anything to contact the owners and get my bag back again! Which happened! A great thanks to you!! 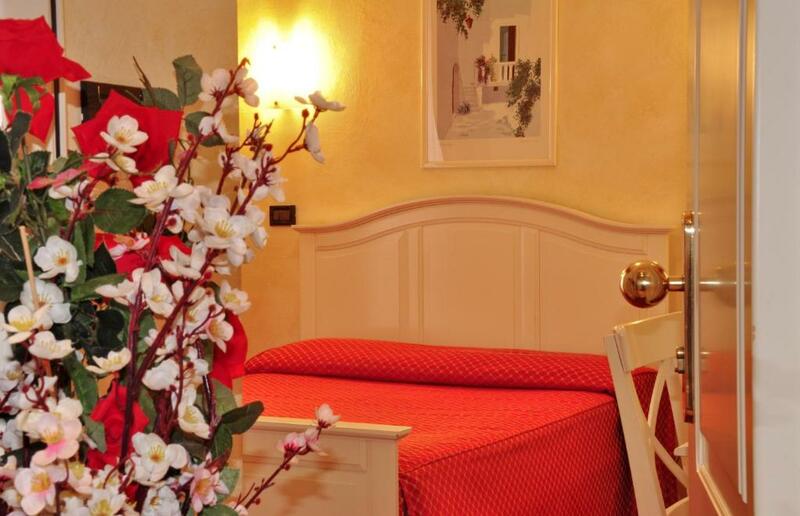 Hotel Galimberti This rating is a reflection of how the property compares to the industry standard when it comes to price, facilities and services available. It's based on a self-evaluation by the property. Use this rating to help choose your stay! 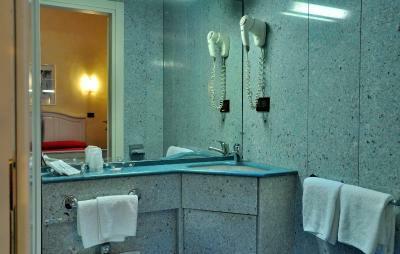 One of our top picks in Turin.Located around a 10-minute drive from central Turin, Hotel Galimberti is half a mile from the Stadio Olimpico and Turin Lingotto Train station. 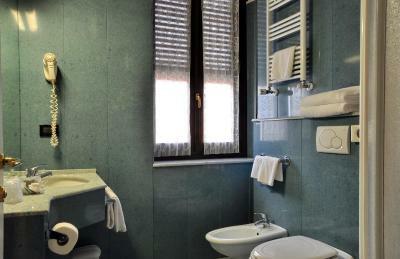 It offers rooms with free internet access. 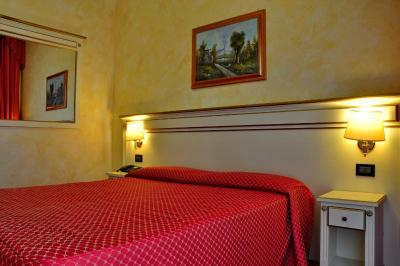 Rooms at Galimberti are all air conditioned and soundproofed. 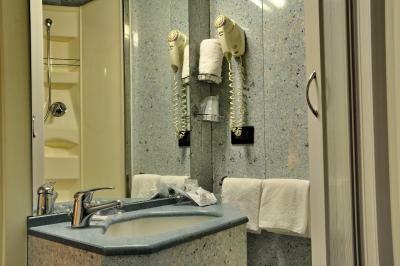 They feature a flat-screen satellite TV and a private bathroom with crystal-glass shower and a hairdryer. 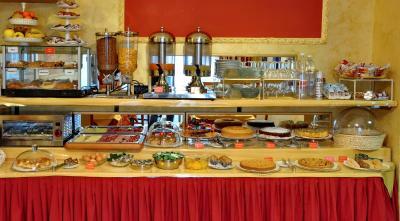 A breakfast buffet is served every morning at Galimberti Hotel and includes both sweet and savory food. 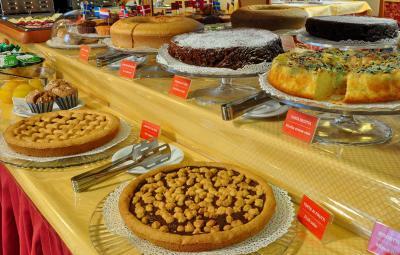 Homemade pastries are also available. 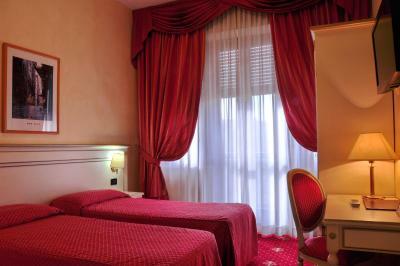 Hotel Galimberti is a 5-minute drive from the Lingotto Congress Center and the Oval Lingotto Arena. 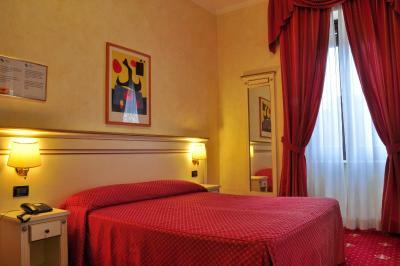 When would you like to stay at Hotel Galimberti? 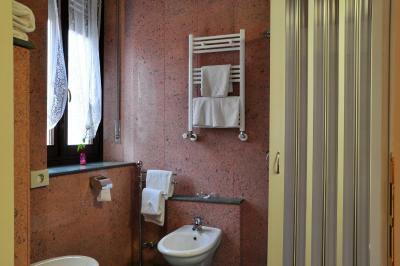 Air-conditioned room with satellite LCD TV and a private bathroom with hairdryer. This single room features air conditioning, satellite TV and soundproofing . 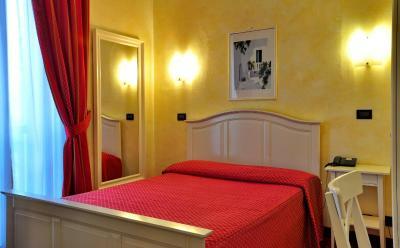 House Rules Hotel Galimberti takes special requests – add in the next step! 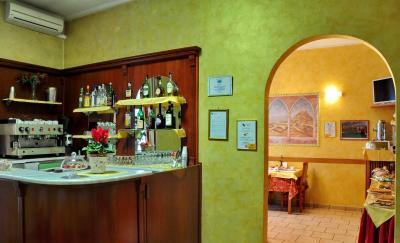 Hotel Galimberti accepts these cards and reserves the right to temporarily hold an amount prior to arrival. Very kind stuff who helped a lot when I changed my date of checkin. The sound proof isn't that good. 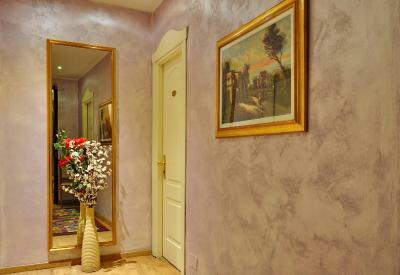 There are not many hotels in Torino. Voices through walls, but street was very quiet ! Good sleep after all!